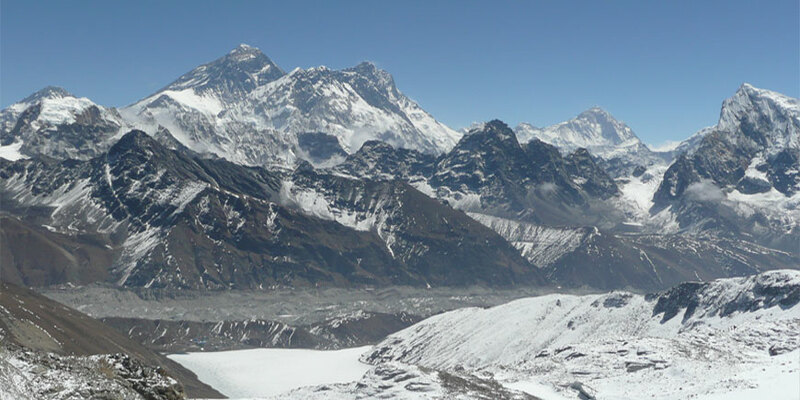 3 High passes Trekking Kongma la 5535m, Cho la 5420m, Renjo la 5340m is the best trekking destination for real adventure trekkers.It takes 18 days including fly inn and out from Lukla. 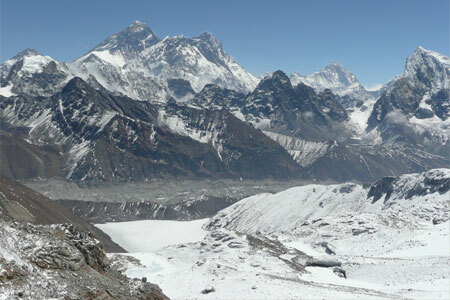 It's connected with Everest Base Camp 5364, Kalapathar 555om, Gokyo Ri 5483m of Khumbu valley. 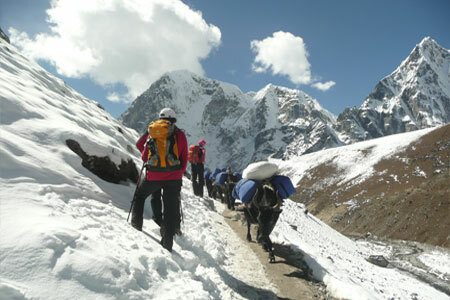 It is possible for hotel lodge Trek. 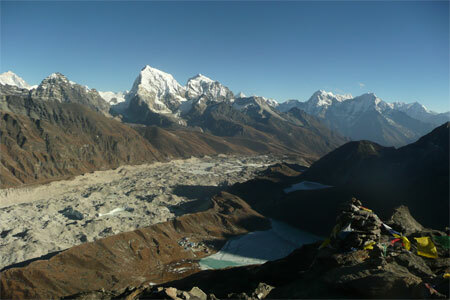 An experience guide and porters are important for this trek. October is always best for autumn and April Spring season. 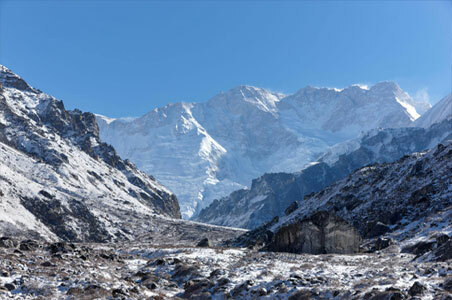 Day 08: Trek to Kongma La 5535m to Lobuche 4910m for O/N. It's full day walk on high elevation. 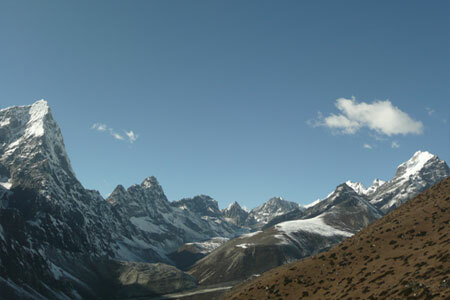 Day 09: Trek to Gorakshep 5140m for O/N. 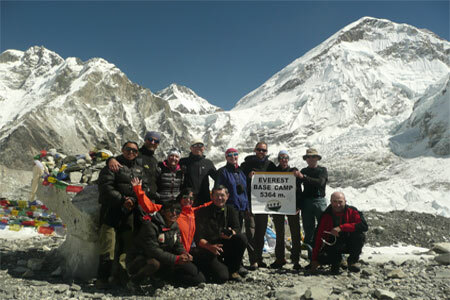 It's good to Everest Base Camp 5364m during day after lunch at Gorakshep. 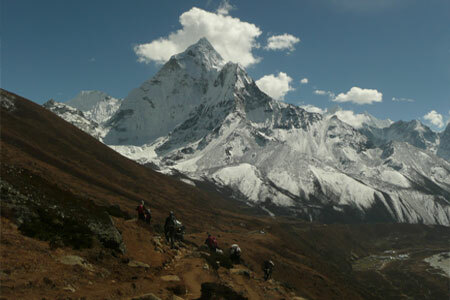 Day 10: Trek return to Lobuche 4910m for O/N. It's nice to make hike up to Kalapathar early in the morning for views. Day 14: Hiking to Gokyo Ri 5483m early in the morning and rest day after lunch at Gokyo.